Larry Page recently called Google+ the company’s “social spine.” But a new report from RJ Metrics shows that the average public post there receives less than one +1. Just how weak is this spine? Larry Page recently called Google+ the company’s “social spine.” If that’s the case, then Google‘s backbone might be much weaker than Page has been letting on, at least according to a new report from RJ Metrics. This week, the data analytics firm provided Fast Company with exclusive new insights on Google+. The findings paint a very poor picture of the search giant’s social network–a picture of waning interest, weak user engagement, and minimal social activity. Google calls the study flawed–we’ll explain why in a second–and has boasted that more than 170 million people have “upgraded” to the network. RJ Metrics’ report, on the other hand, is yet another indicator that Google+ might indeed just be a “virtual ghost town,” as some have argued. In its report, RJM acknowledged that it only provided insight into “public-facing actions of Google+ users.” Still, in many instances, RJM said it was “quite surprised” by the low levels of engagement on public Google+ postings. 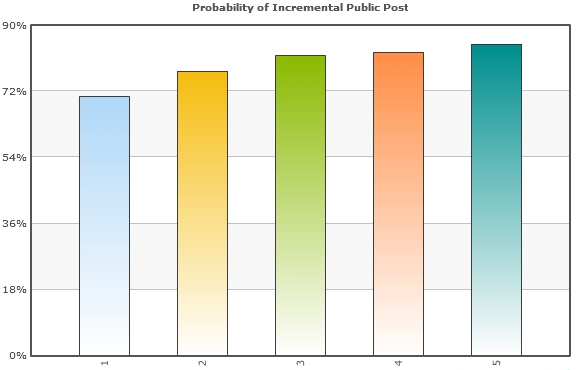 For example, RJM said it was “shocked at the high average time between public posts among users.” On average, a user waits 15 days between making his or her first and second public post. 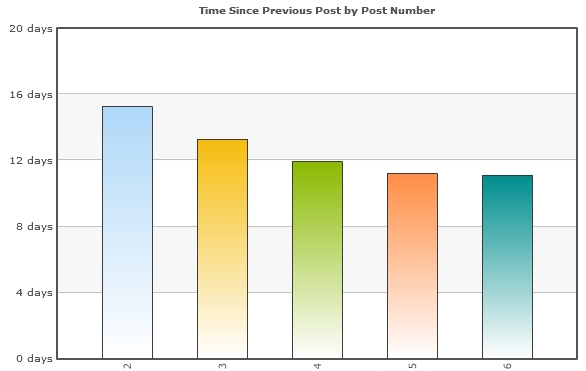 That figure improves with each subsequent post, but only slightly: There is an average of 10 days between a user’s fifth and sixth public post. These low engagement levels do appear to match up with a recent study by ComScore. In February, it was reported that, according to ComScore, non-mobile visitors to Google+ spent an average of roughly three minutes on the network per month, between the months of September and January, compared with nearly seven hours per month on rival Facebook during the same timeframe. On the other hand, it could also mean that the more a user engages with Google+, the more likely he or she is to engage with Circles, which would yield more private activity. The same, arguably, could be said of waning engagement on Google+. 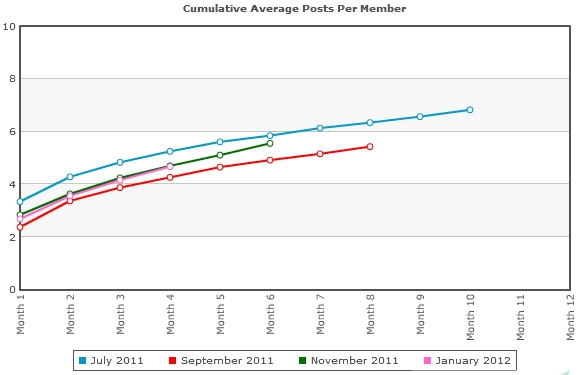 RJM did a cohort analysis that highlights the rate of public postings throughout time. “This is a cumulative chart, so we’re basically showing the ‘average number of total posts made’ as it grows over time for users in each cohort,” RJM’s report said. 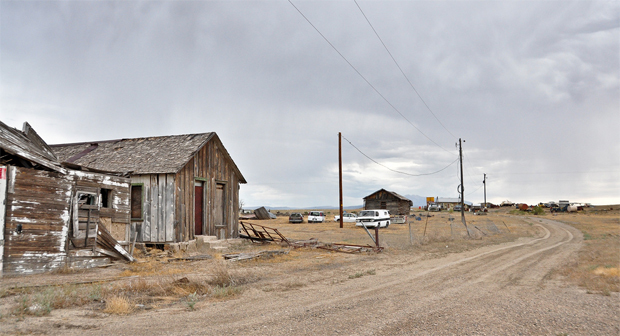 Part of the reason there have been so many reports on the so-called Google+ “ghost town” is because Google has refused to provide clear figures and metrics for its social network’s active user base. The company has said there are 170 million people who have “upgraded” to Google+, which is just a confusing way to say that 170 million people have signed up for the service (which takes about a click or two if you are already a Gmail user). The company has been asked repeatedly for monthly active users, and it’s repeatedly denied such requests, essentially calling them irrelevant. The closest we’ve seen of active usership was when the company explained how many Google+ users were engaging with Google Plus-enhanced or -related products. The problem is that Google Plus-enhanced products include YouTube and Google.com, meaning if you are engaging with basically any Google property (there are 120 Google+ integrations thus far) while signed up with Google+, Google is basically counting this as engagement with Google+, which is incredibly misleading, as some have argued. There’s a simple way to solve this problem: Just provide the number of active monthly users on Google+ (proper). Facebook does it. Google even does it with YouTube, which, as Larry Page boasted recently, has 800 million monthly users. But when I made a request for such figures, Google did not provide them.